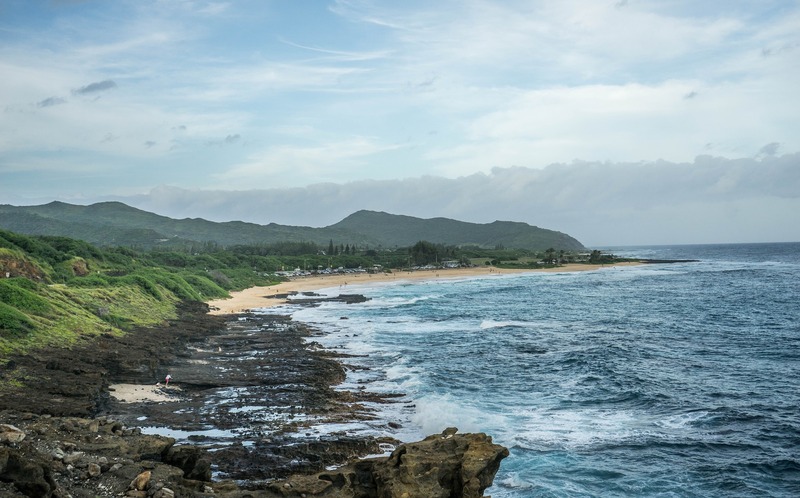 The 2018 Ka Iwi Coast Run & Walk offers Oahu visitors a one of a kind chance to experience the fabled coastline on foot and at their own pace. It takes place on Sunday, November 18, so there is plenty of time for visitors to register. It’s a narrow, two-lane road that snakes along the coast, often bottle-necking at choice scenic lookouts as tentative rental cars jockey for scant legal and safe parking. It’s a popular route for serious bicyclists, but there is no shoulder on the road. This makes it particularly dangerous for pedestrians and runners. The Ka Iwi Coast Run & Walk is the only sanctioned event that sees this stretch of Kalanianaole Highway closed to vehicular traffic. 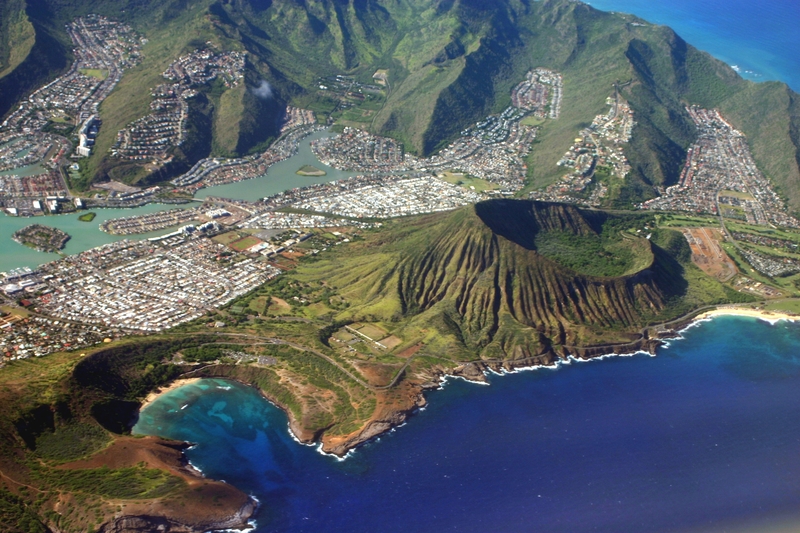 The 4-mile route will begin at Sandy Beach Park and take participants past the crest of Hanauma Bay, one of the most popular visitor destinations on Oahu. The finish line will be at the Hui Nalu Canoe Club clubhouse, or halau, in scenic and placid Maunalua Bay. The event will begin with a reverential Hawaiian chant, or oli, and sounding of the conch shell, or pu. Participants will receive t-shirts and other goodie-bag souvenirs. Proceeds from the Ka Iwi Coast Run & Walk will benefit the nonprofit Hui Nalu Canoe Club, the Ka Iwi Coalition, the Livable Hawaii Kai Hui, and other community organizations responsible for the stewardship of one of Hawaii’s most cherished coastlines. Regular entry includes refreshments and an awards ceremony. Fees are discounted for children, seniors, and active duty military members. The special “Kula” entry option includes a race-day champagne brunch at world-famous Roy’s Hawaii Kai, a packet pickup at nearby Outback Steakhouse with pupus (snacks), wine and beer, in addition to special Kula 100 souvenirs. For visitors and residents alike, the Ka Iwi Coast Run &Walk is a unique opportunity to experience the stark, vivid beauty of the coastline that most see only fleetingly from a motor vehicle. It also supports invaluable community groups that look after the preservation of a beautiful, natural public area.